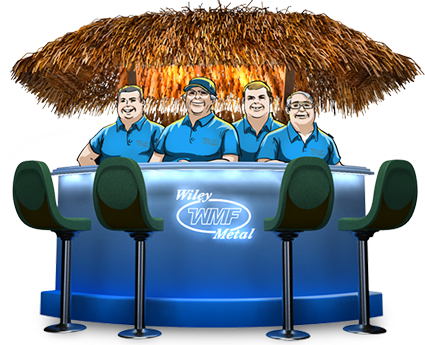 Cutting metal? No problem with this piece of machinery. 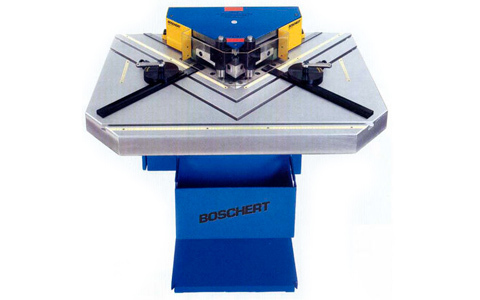 The Boshert LB13 cuts all sheet metal thickness and guarentees accuracy of notchings. It is ideally for cuts that are one sided .